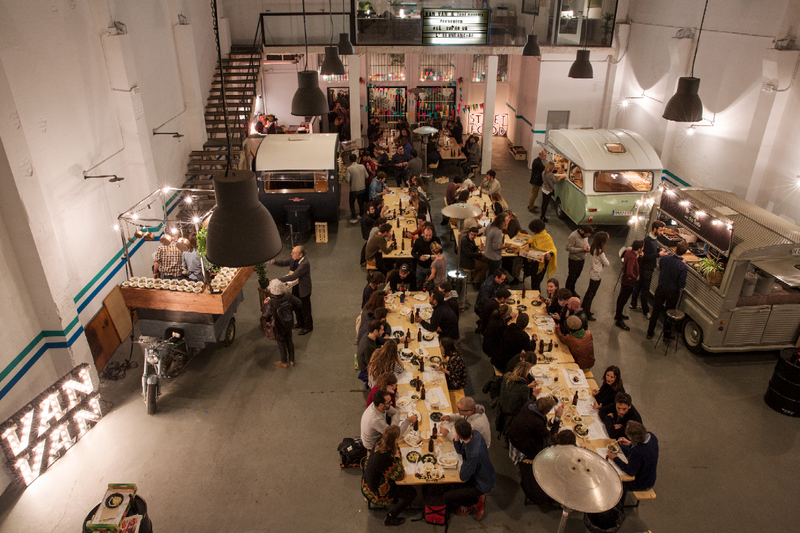 El Sopar de l’Abundància is an original dinner organized by Van Van Market and Food Manners at Tallers Europa’s office where several food trucks set up an exquisite dinner with ingredients that are usually wasted and have zero cost . The concept of the event is clear: we generate an excess of rejection, specially in the food industry. But is it necessary to throw away all the products we are dumping? Can we make a quality meal with those products? 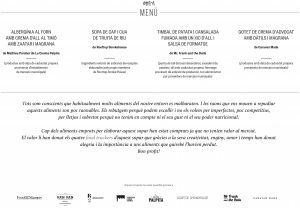 For the production of this event all the chefs must investigate and search which products are rejected in the market. They have to use their creativity and look for food at their usual suppliers, food production centers or cooking schools in the city to find products that are wasted on a daily basis for various reasons but can be useful to make a quality dish. Food can not be expired or in poor condition, it must have optimal qualities but no longer be competitive in the consumption market.